Hello and welcome to The Independent's live coverage of the IBF world heavyweight title clash between Anthony Joshua and Charles Martin. 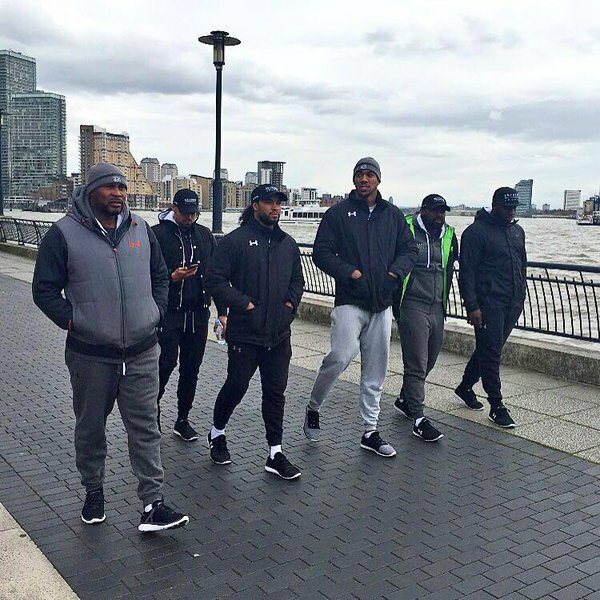 The IndependentThis Saturday, at the o2 Arena in London, Anthony Joshua faces the American Charles Martin for his IBF heavyweight title. The 26-year-old Joshua, who won Olympic super-heavyweight gold in London four years ago, has knocked out all 15 of his opponents so far in his professional career, but will take on a sterner challenge in Martin, who is unbeaten in his 24 fights, with 23 wins and one draw. An intriguing contest takes place on the undercard at the o2 right now. Two former world title challengers square off at middleweight - Matthew Macklin vs Brian Rose. Could be a cracker. Ohara Davies won the first contest of the night, with a dominant third-round stoppage of Andy Keates to become the new English lightweight champion. 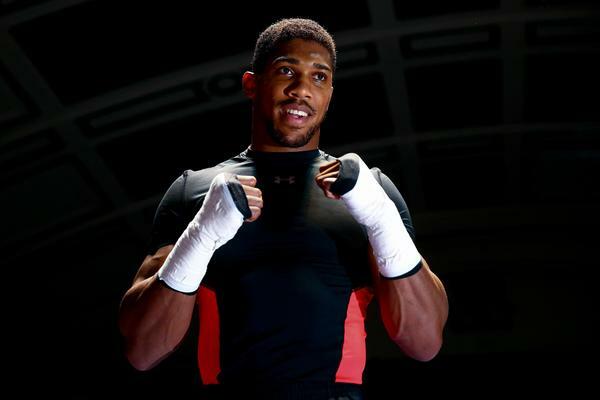 The IndependentBritain’s Olympic champion Anthony Joshua is on the cusp of what he calls “the ultimate double” this weekend and fancies it could help him capture the boxing world’s imagination like no heavyweight for a decade. Nothing ignites the hype as feverishly as the emergence of a big man with a big punch and the unbeaten super-heavyweight 2012 gold medallist – chiselled, 6ft 6in and with dynamite in his fists – fits the bill perfectly. 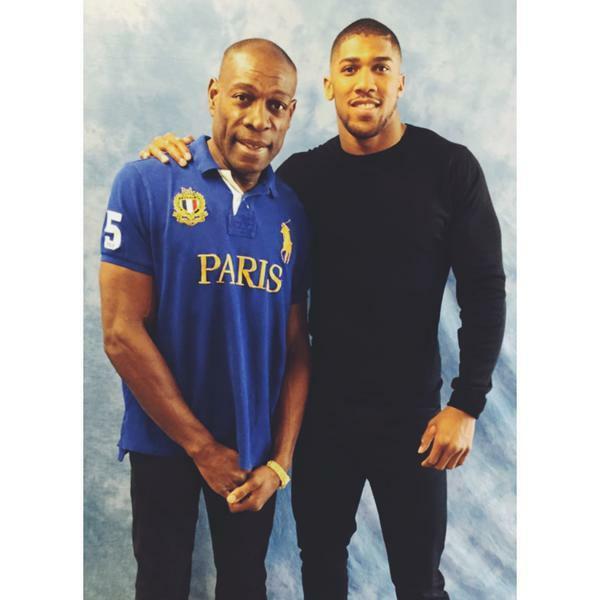 The IndependentThis Saturday night, Anthony Joshua takes on Charles Martin for his IBF heavyweight title. Joshua, who won Olympic super-heavyweight gold at London in 2012, has knocked out all 15 of his opponents in the pro ranks. Now he faces the American, Charles Martin for his title. Martin is also unbeaten, with 23 wins and a draw from his 24 bouts. The 29-year-old Martin, won the title back in January, after his opponent, Vyacheslav Glazkov, was forced out of their fight in the third round after suffering a cruciate ligament injury. We all know who Tyson Fury thinks will win now. Look at what the WBA heavyweight champion has done..
Just had a grand on Martin to ko AJ,???????????????????? We're into the seventh round of Macklin vs Rose. Far from a classic so far but getting more gruelling by the minute. Both faces becoming more and more marked. Very even contest. How do you spend the day of your first world title bout? Go for a walk with your mates. Jamie McDonnell has stopped Fernando Vargas in the ninth round to retain his WBA bantamweight strap. Another great performance from the Doncaster man. Conor Benn, son of the 'Dark Destroyer' Nigel Benn, comes out for his professional debut! And he wins within a round. Great body shot! JUST MINUTES UNTIL THE MAIN EVENT! But who have you lot picked then? 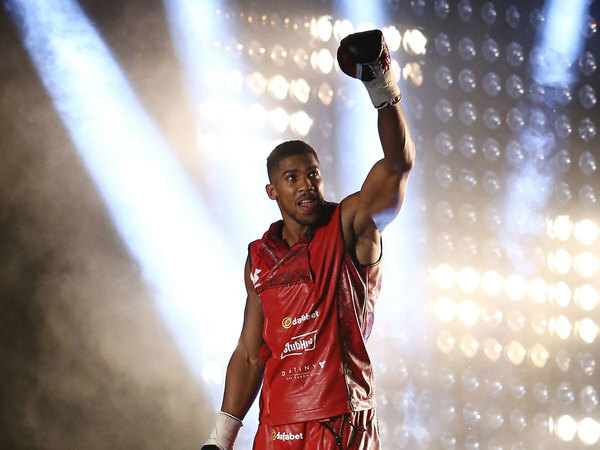 Joshua leads our poll massively - with 81% to Martin's 19%. To the strains of Notorious B.I.G's 'Mo Money Mo Problems', here comes the challenger, Anthony Joshua, sporting a rather Ali-esque white robe. ROUND ONE: All Joshua in the first round. He took the centre of the ring and landed three or four hurtful shots. Martin has done nothing. MARTIN IS DOWN IN THE SECOND! Two stiff right hands in the second round, and Britain has a new world heavyweight champion. Nowhere near enough movement from Martin. Joshua made it look so easy. 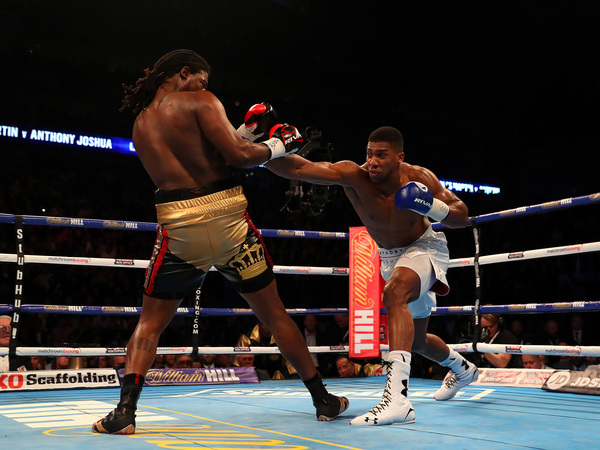 The IndependentAnthony Joshua has won the IBF world heavyweight title after destroying American Charles Martin within two rounds at the o2 Arena in London. Dominant and in control for the fight, Joshua put Martin down twice in the second round, before the referee stepped in to halt the fight. 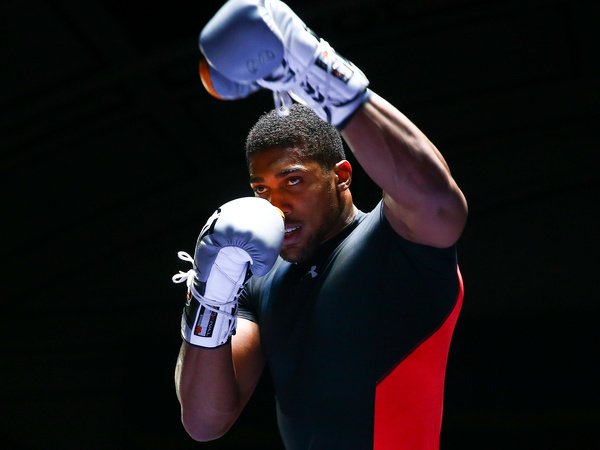 The fight was the 2012 Olympic super-heavyweight gold medallist Joshua's first tilt a world title. He had knocked out all 15 of his previous opponents, and comfortably added Martin to that list.